New Zealand doesn’t have a vast population and this means that you can experience many unspoilt areas throughout the country. The cities that you can visit always offer a warm welcome to travellers with varied experiences available. To learn more about these cities click on one of the links below. If you want to find out more about working in these places then visit our New Zealand Job Section. 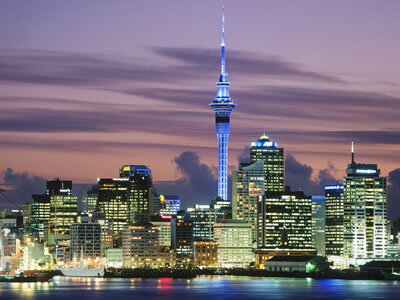 Auckland is the biggest city in New Zealand and is located in the North of the island. It is not only a vibrant and beautiful city but also a great base for exploring the island. Head north to Northland and chill out on the sub-tropical coast, or head south to Rotorua and check out the volcanic lakes and hot springs. 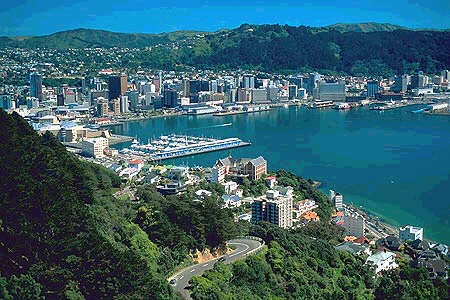 Wellington is the capital of New Zealand and has got some of the best bars, clubs and restaurants in the country. Whatever gets your blood pumping – whether it’s rafting, trekking, bungee jumping, sky diving, horse riding or partying - you’ll find it on New Zealand’s North Island and in and around Wellington. Christchurch is located in the South island. The South island is home to the wine making regions, stunning beaches, a staggeringly beautiful coastline which you can explore by sea kayak, and an interior full of rich forested hills. 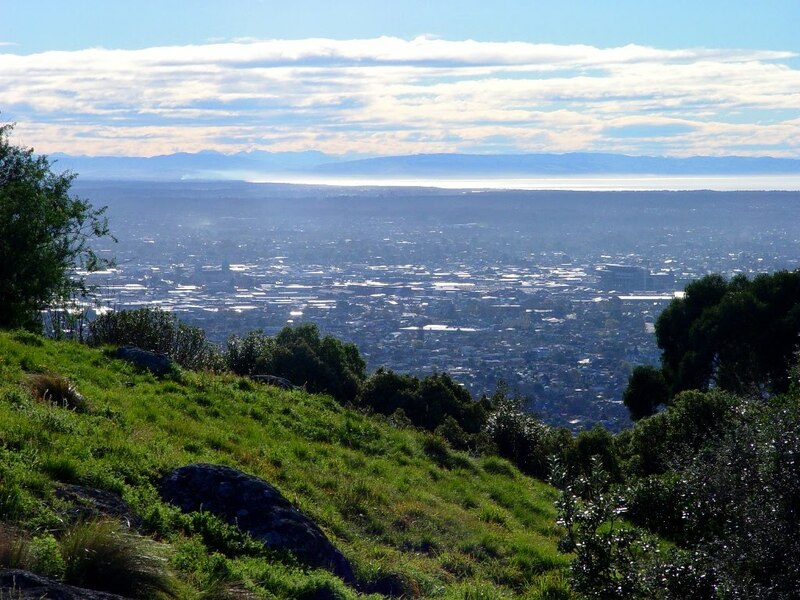 Christchurch – it’s a cool place that’s funky enough to keep you entertained, while providing a great base for seeking out the thrills and spills that the island has to offer.